Learn how marshmallows reveal a powerful property of air when exposed to an air pressure test. 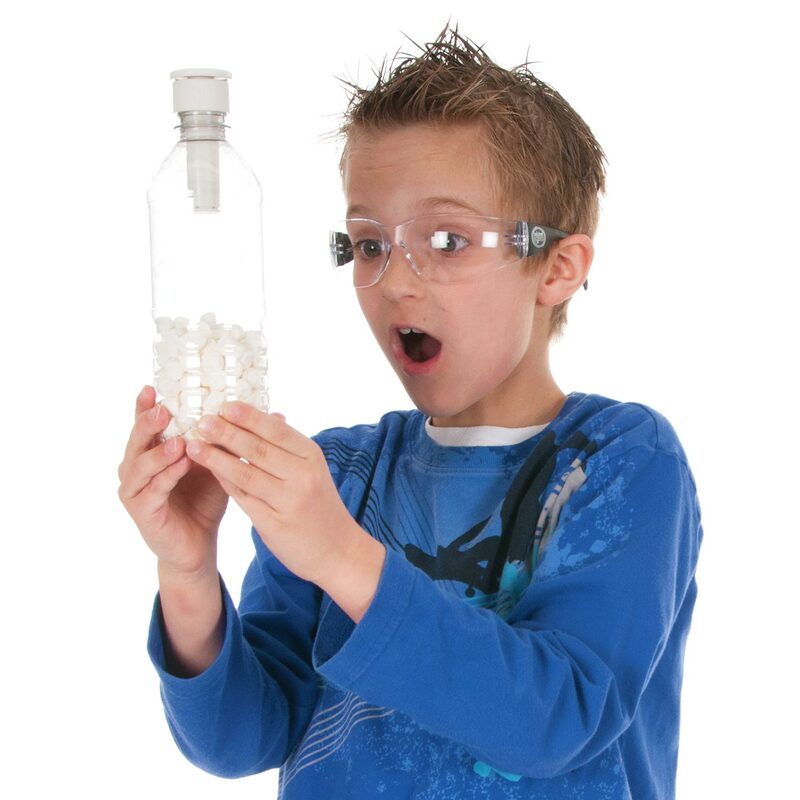 Put on your safety glasses – you must wear safety glasses throughout this lab. Please review the safety instructions as noted below before proceeding. Fill the plastic bottle 3/4-full with miniature marshmallows. You can use regular-sized marshmallows. The difference between them is, of course, it’s more difficult to get the larger ones into the bottle in decent shape. You may want to use a marker to show the level of the marshmallows on the bottle. 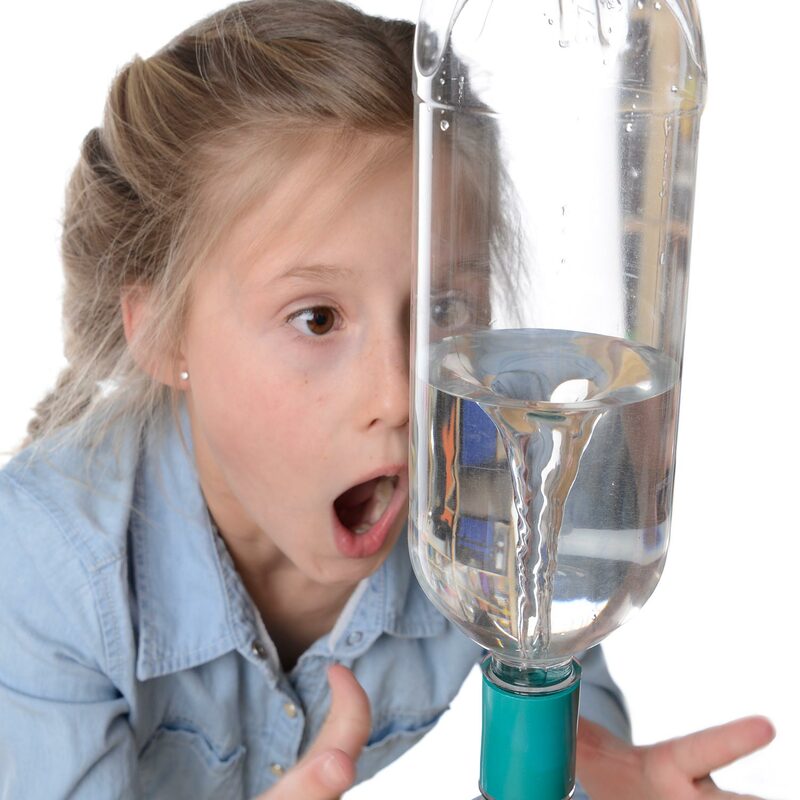 Attach a Fizz-Keeper Pump to the bottle by screwing it onto the mouth of the bottle. It needs to be snug but don’t overdo it. Begin pumping air into the bottle through the Fizz-Keeper. Notice that air is pushed into the bottle, but not released from it. The Fizz-Keeper has a oneway valve that allows air to flow in only one direction: into the bottle. Take your time because it will need about 30 pumps. Also, it will be more difficult to push air into the bottle as it fills. Watch the marshmallows as you pump. There’s a definite change in their size and appearance. Counting your pumps may be useful data for you to collect. Once you’ve mashed the marshmallows so they’re obviously smaller and wrinkled (there is a limit), unscrew the pump. You may need some stronger help to do do this, too. As the pump is loosened, don’t take your eyes off of the marshmallows. When the pressure is released, the marshmallows rapidly expand to nearly their original size and shape. The Fizz-Keeper pump is like a miniature bike pump that screws snugly onto the mouth of plastic bottles. It’s designed to keep the fizz in a partially filled bottle of soda pop. The pump forces air into the bottle which is like inflating a bike tire. A marshmallow is basically sugar and gazillions of air bubbles. In fact, marshmallows are about 40-60% air! The air pressure inside these tiny bubbles is roughly the same as the air pressure pushing on the marshmallow from the outside, so the pressures are about equal and the marshmallow holds its shape.When you increase air pressure inside the bottle, the higher pressure reduces the size of the trapped bubbles. The marshmallows wrinkle and shrink as a result. 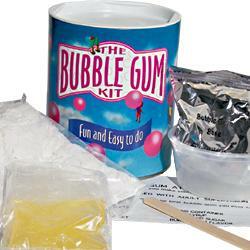 When you equalize the pressure by loosening the pump, the bubbles expand again and the marshmallows do, too. You can use this activity to study the effects of atmospheric pressure. People sometimes refer to things being “as light as air,” but the truth is that the air surrounding Earth weighs a lot and exerts considerable pressure on its surface. The atmospheric pressure at sea level is 14.7 pounds per square inch (76 cmHg). That’s roughly two gallons of milk on top of each square inch (6.5 sq cm)! Consider that a typical large marshmallow has a surface area of about 6 square inches (39 sq cm). So, the marshmallow has about 88 pounds of atmospheric pressure (455 cmHg) being exerted upon it (6 square inches x 14.7 pounds per square inch = 88.2 pounds). What happens to the number of pumps you need to squeeze the marshmallows if you use only three or four marshmallows instead of filling the bottle? Think about this: what might happen to the marshmallows if you pumped air out of the bottle instead of pumping it into the bottle? How could you test this idea? What will those marshmallow bubbles do if you lower the pressure on them? Keep these safety points in mind as you work on your ideas. Use only newer plastic soda bottles that are in good condition for this activity. Wear safety glasses just in case something breaks! Don’t get carried away with the pumping. Apply only enough pressure to see the shrinking effect. Never leave a bottle in a pressurized condition. After observing the effects of compression, always release the pressure. Among other things, this keeps the bottle free from the discomfort of too much gas. 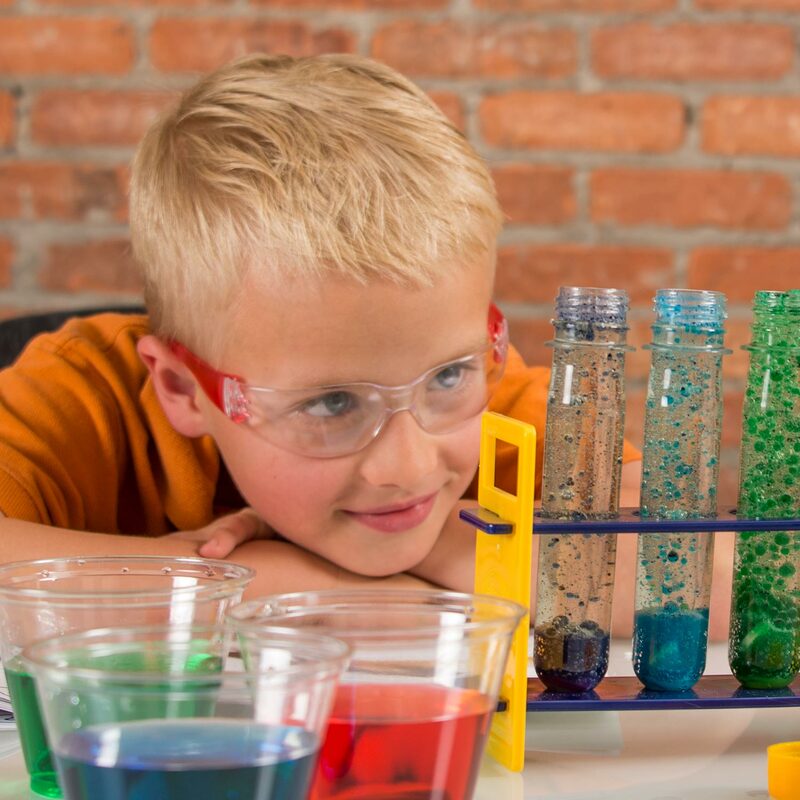 Traditional glasses for all your experiments. Safety as comfortable as it is protective. Colors may vary. 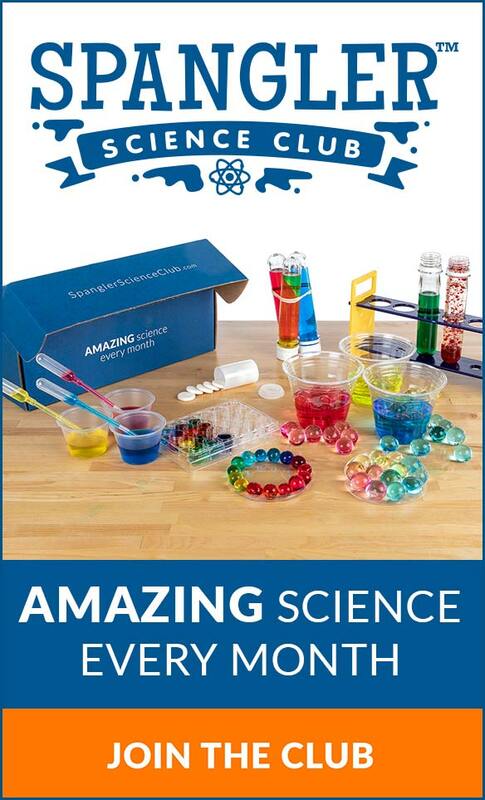 Perfect for any science lab! 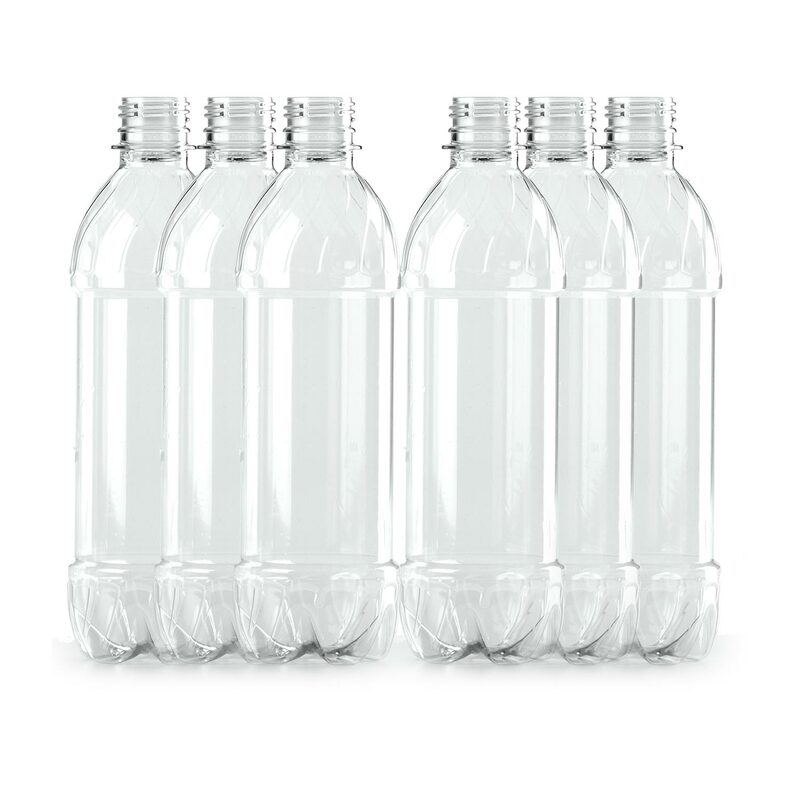 6 brand new plastic soda bottles; great for use as a tank for your Cartesian divers, Tornado Tube inventions, or Soda Pop experiments!